Fearing her beloved twin brother drowned, Viola washes up on the shores of Illyria. Nearby, Countess Olivia also mourns a brother and is juggling a perpetually drunk uncle, two unwanted suitors and a pompous butler. When their worlds collide, Viola finds herself tangled in an uproarious knot of love, deception and mistaken identity. Will she be able to unravel it all and get the happy ending she desires? 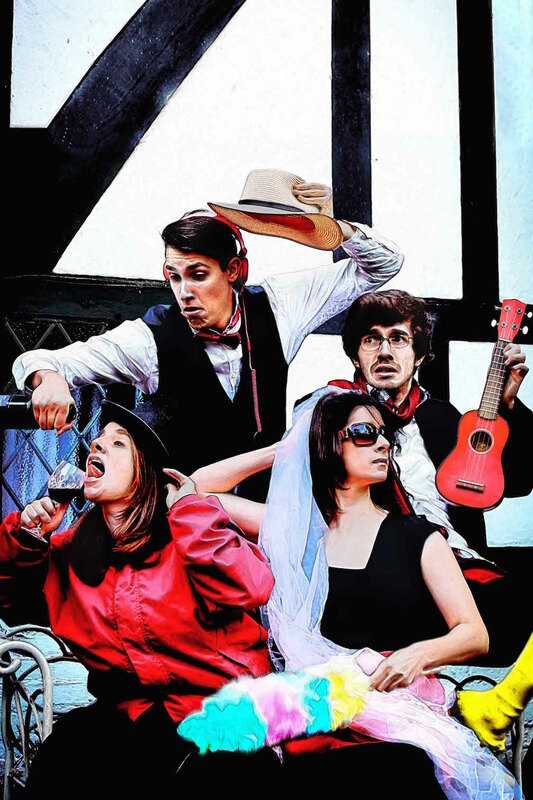 Following last year’s critically acclaimed and award-nominated The Tempest, Thick as Thieves return to The Hope Theatre with one of Shakespeare's best-loved comedies. Expect high energy, breakneck costume changes and sparkling wit as our company of four actors takes on all thirteen roles.